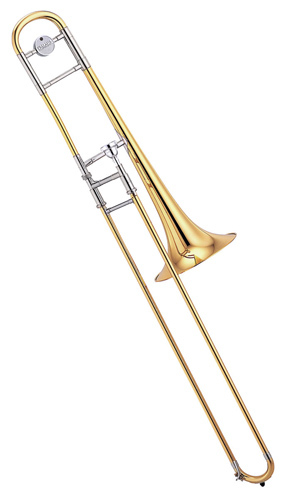 Yamaha Professional series trombone such as the large bore YSL-610 are very popular amongst brass band and orchestral trombonists due to their fast response, good intonation and warm, blending tone. The sound has a solid core for good projection even at pianissimo. 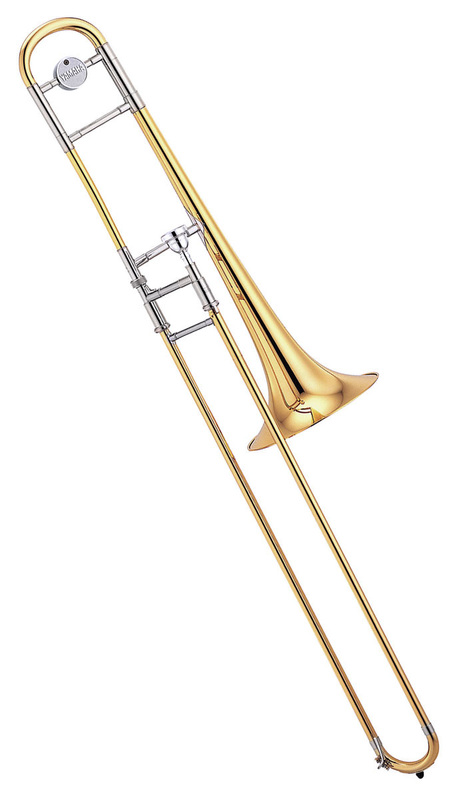 It also features a 2 piece hand hammered bell and narrow playing slide for better flexibility.